A fun, easy and silly gift to give the cute men in our lives this Father's Day. 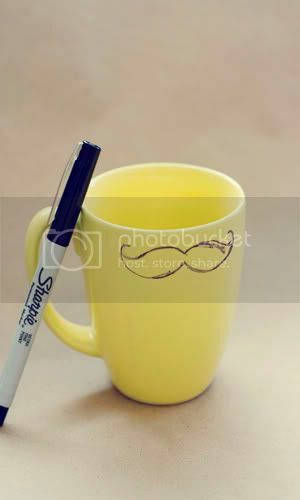 First, draw a mustache on the top of your mug with a sharpie marker. As you can see mine took a couple times to get right. 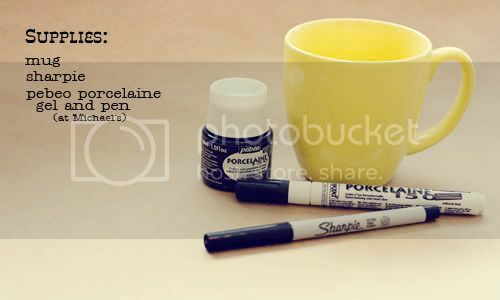 Second, trace around the edges of the drawn mustache with your Pebeo pen. Next, fill in the mustache with your Pebeo gel stain. This is a picture of one coat. Be patient because it will take a couple of coats to get the look you are going for. Lastly, follow the directions of the stain. Mine said to bake at 300 for 30 minutes. Ta Da...the cutest little mug I have ever seen. Fill with a favorite drink or candy and pass it on to the men in your life. As you can tell, I might have a hard time giving mine up. They are just too cute! thank you so much for posting this fun, inexpensive and easy (!) tutorial. Wow. I love this idea! So funny and fantastic! That is darling! I'm totally making one for my dad...too cute! lol. i love this! thank you for letting me know about those pens! i been looking for something like that for a project i have in mind!! This is such a cute idea. I'm featuring it on my blog, gordongossip.blogspot.com. Just let me know if that's a problem. I'm scheduling the post for Wednesday. 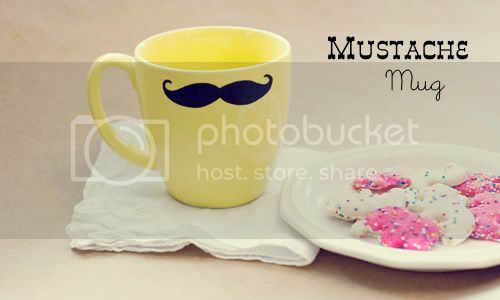 This is so very cute - I love mustache mugs! Everything on this blog it's great!!! i AM so making one of these!! what a great idea!! and where did you buy your pebeo pen? 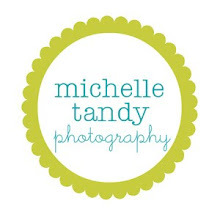 i just stumbled across your site and i can't seem to pick my jaw up off the floor. you have done/found some amazing tutorials! i think i will be able to knock my whole xmas list off just from the ah-dorable things on here! Good idea for Fathers Day!!! so funny what good idea. A fantastic presentation. Very open and informative.You have beautifully presented your thought in this blog post. What a great idea! Too bad my Dad has a full beard (what be a lovely present!) - but I definetly have to make some for the next tea party! What kind of mug did you use? I bought the other supplies today but I didn't know if I should buy a mug that has already been glazed. This is so cute! I'm going to make one for my boyfriend :) Thank you so much for the simple idea. I found the pen and the ink on amazon, but I'm going to look for them first in local shops here. Thanks again! This is such a cute idea! I think I'd do mine in green. That's so cute! And so simple! I love the stache coffee cups. I have somemustache rings and necklaces on my site like it. Thanks for the post! I'd love to try this for a Christmas gift for my dad. May I pin this? Awesome! Does the paint fade in the time? Oh my gosh Michelle!!! I can't believe I just stumbled upon this on pinterest! 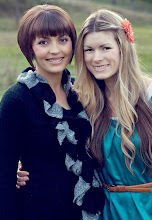 You are amazing :) I can't wait to try some of your tutorials. You're so awesome! I love this! How simple and super cute! This is totally so cute!! Awesome, I want to do the same, but what sharpie pen did you use??? super cute! Gotta try, just one question, is this dishwasher safe? Can't wait to make one for my husband. This will be a perfect gift for him on our anniversary (this month, actually), he'll love this for sure! Where did you buy that mug? Where did you get the gel & pen?? I've never heard of it! And is the mug hand wash only now? So nice design. 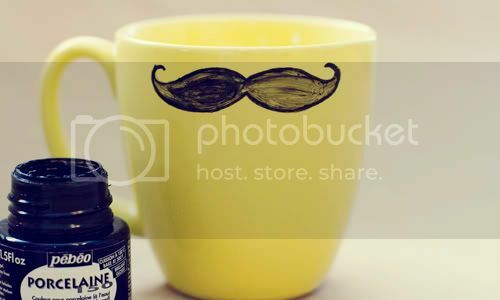 Black mustache decoration for your home is also a great idea, try it.